Is enough #boron being applied to #wheat crops? Tissue analysis is showing more winter wheat samples with very low boron levels in crops this year, most likely as a result of wet winter conditions leaching it from the soil and a cold spring slowing uptake of the micronutrient. Of 388 winter wheat samples submitted to Yara-owned Lancrop Laboratories, 91 per cent were classified as deficient in boron with 48 per cent classified as very low which compares with previous years when about 20 per cent were classified as very low. Jez Wardman, Yara digital marketing and agronomy manager explains: “Boron behaves similar to nitrate and sulphate; it is mobile in the soil and leached out easily. Given the heavy rainfall [over winter] it is no surprise that it is low. 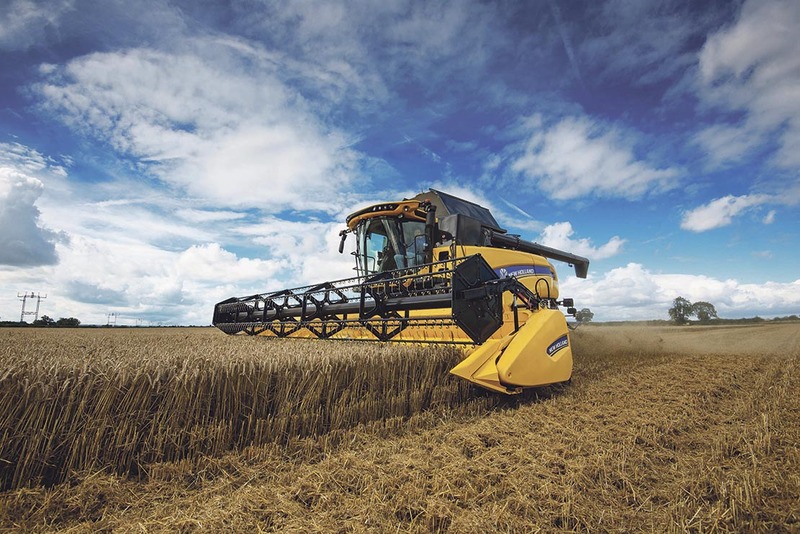 Boron is important in the flowering period for anther set and grain set and Bedfordshire-based grower Andrew Robinson believes applying it has a positive impact on wheat yields. “We have been tissue testing since 2009. While we had boron deficiency before it was quite sporadic and not top of the agenda. It was significant in 2012, a wet year, but not bad in the last two years. Conducting trials on wheat micronutrient levels throughout this year’s growing season in response to micronutrient applications, including boron, Agrii regional technical manager, East, David Felce questions whether existing testing protocols and guidelines are appropriate to modern varieties.